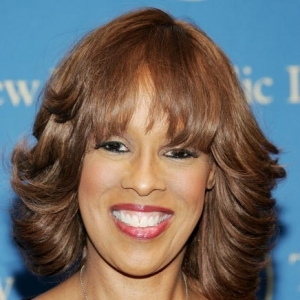 See the gallery for quotes by Gayle King. You can to use those 8 images of quotes as a desktop wallpapers. I wish there was something where you could blink an eye and be somewhere. I'm a very nervous flier. I wish we could get from point A to point B instantly. I would love to have dinner with Jay-Z and Beyonce. I think we would have a lot to chat about. I like them both so much, and I love them as a couple. 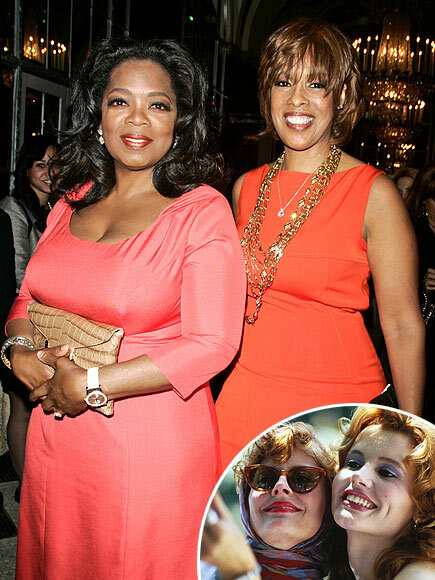 I like that they are both at the top of their game - and that they have a mutual respect and admiration for each other. 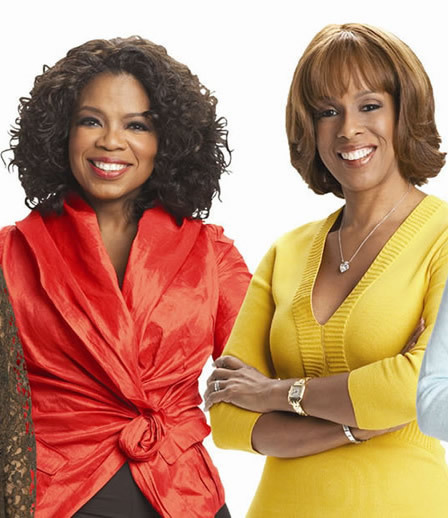 No show can be 'The Oprah Winfrey Show,' including 'The Gayle King Show.' I think she's very good but I think I'm very good too. I think we have different skill sets... but I don't think that I could do what she does and never have. Sometimes you have to listen to a CD over and over before you really get it, but as soon as I heard the first note of R&B artist Chrisette Michele's debut CD, I was blown away. Her voice is playful but pretty, light but strong - the woman's got soul. The first time I met Beyonce she was about 18 years old, sitting in a makeup chair eating fried chicken, and I knew it was only a matter of time before everyone would know her name. There's a science to ordering potatoes. Are they skinny shoestring or big, fat steak fries? You just have to let your taste buds guide you when deciding what to eat. And, I believe that one of the most loving things you can do is prepare a meal for someone you love. None of which I know how to do! I grew up in an all-white community. I know exercise is important, but I hate it! 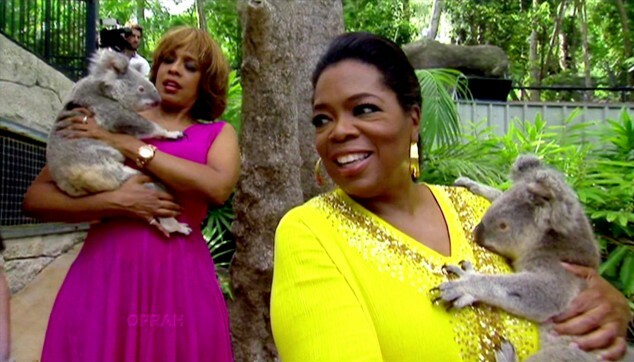 I know that Oprah and I mean a lot to each other... I know at all times I have somebody that I can count on always. I love a man who loves his mama, which is one of the many reasons I'm crazy about Justin Timberlake. 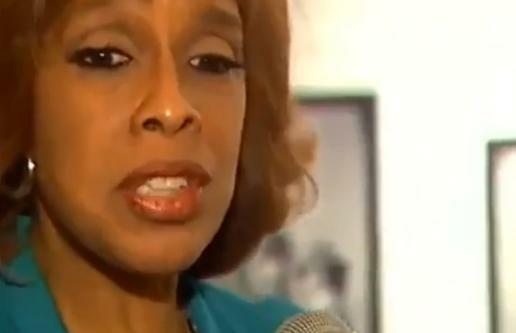 Much more quotes by Gayle King below the page. I'm basically a really happy person. My life is nuts, but it feels complete. I'm the oldest of three girls. My sisters say I can be bossy. One of the best parts of working at 'O' is that people just love to send us stuff. 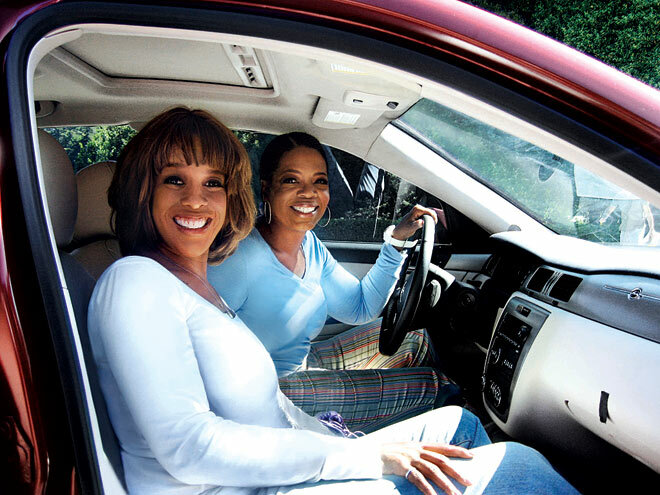 People think that I don't work, and I fly around in Oprah's private plane doing whatever I want. When I want to support a film starring actors I like, I purchase several tickets at the box office - even if I can't stay for the movie. Any film featuring Bradley Cooper's gorgeous blue eyes is automatically on my must-see list and they did not disappoint in 'The Words,' which is so intense and confusing that I was pretty lost by the end! Boots in January are always a good look, and some of the cutest ones I've seen lately were designed by Ivanka Trump, who knows a thing or two about style. How do I love Tim McGraw? Let me count the ways: I love that he's a country boy with a city sensibility. 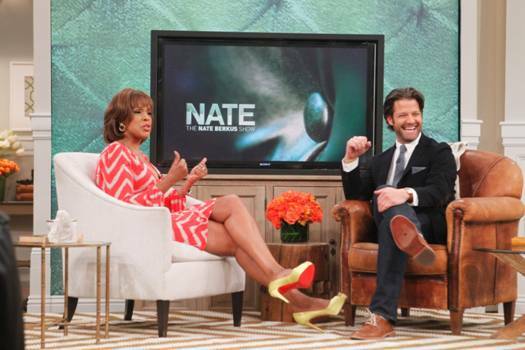 I love that he refuses to be pegged, and his duet with Nelly proves it. And I really love that he had the brains to marry Faith Hill. Children laugh an average of three hundred or more times a day; adults laugh an average of five times a day, we have a lot of catching up to do.